Which is deadlier... Combat or Cab Driving? out of 1,683,144, or .023%. The rest were from illness or accident. drivers in the US is .032%. The question seems to be; “is there any substance to these allegations… and what might be the impact in personal injury and death? explains in detail with statutory references just exactly how taxi partitions AND police cruiser partitions are subject to the federal law. A third floor nose dive inflicts injury similar to a 30 MPH collision. Two cars, travelling 15 MPH, in a head on collision, will cause similar injury to occupants. Many NYC trauma surgeons and plastic and reconstructive surgeons have spoken out about taxi partition dangers. George Patton was killed in such a collision in 1945. He was in a Cadillac limousine, in Mannheim, Germany, when an oncoming truck crossed their path, making a left hand turn. The vehicles’ impact speed was estimated to be 35 MPH or less. His head was thrown into the partition. He broke his spine and died after 12 days in traction. 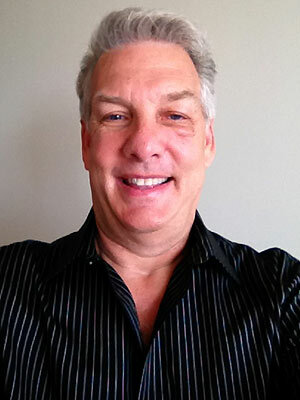 The most recent ‘celebrity’ injured by a taxi partition was Marc Summers, the television MC and producer. 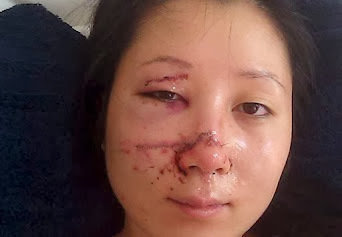 Last August (2012) he was thrown into a taxi partition in a collision. His doctors could explain the titanium and reconstructive work required to repair the damage better than I. It is extensive. He is considering a class action law suit. His injury occurred in a Philadelphia taxi. The partitions used in Baltimore taxis are the same partitions as you will find anywhere in a taxi. They are made in NYC. D&M Partitions, Bronx, NY, Glendale Shade & Awning, Queens, NY and Great Partition Co., Bronx, NY are the primary suppliers of partitions for cabs in the US. None of these partition manufacturers has ever notified the USDOT that they manufacture, offer for sale and do sell ‘covered’ automobile equipment. 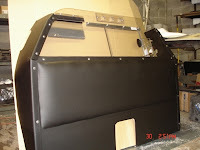 “Covered equipment” is, equipment which is required to comply with federal standards. Partitions are currently being manufactured, sold and installed illegally. I’ll concede that one of these federal rules says these requirements are applicable for installation in new vehicles, prior to the first sale of the automobile. Persistent corruption in urban taxicab regulator offices nationwide has necessitated that inspection procedures cease in many of these cities. Baltimore taxis are now regulated by a state agency. That is not typical. It may be a safe assumption that the Baltimore Police Department had some trouble doing their job of taxi regulation - honestly. Now, the usual way the regulator assures the public that the cabs are roadworthy is to place a maximum age limit on the vehicles used as taxis. With this new rule is, usually, a stipulation that all new vehicle registrations must show that the cab was bought new. So, technically one could use sub-standard, uncertified, non-complying, deadly partitions in USED taxis, but not in new taxis going on the road for the first time. Such a requirement would render the compliance exemption for used taxis, moot. The volume of human exposure to the risks of impact with a taxi partition is astronomical. It would be an efficient application of manpower and resources to take on this task of correcting partition performance flaws. I anticipate national exposure to this problem shortly, due to Marc Summers being a TV producer with an axe to grind. I am not trying to give you an unsolvable problem. My answer to your problem, is to cease your requirement for partitions in taxis. It is likely that you don’t or won’t see the value of removing the partition entirely. I have tired of explaining how murders are more frequent with taxi partition mandates in place. So, assuming that you will retain the partition installation rule, I suggest you get in line with federal standards. Stipulate that any partition used must comply with applicable federal standards. It must be certified to be in compliance and it must have a label or a tag on it at the time of first sale asserting compliance. In the book "Nothing to Fall Back On" By Betsy Carter she describes getting her face rearranged by a partition in a NYC taxi. cold morning in 1983. I was in the backseat of a taxicab on my way to Esquire after an appointment at the dentist. Engrossed in a New York Times story about David Bowie, I barely noticed the light go from sunshine-white to chapel gray. Something odd, the instant dimness, a jerky turn of the wheel, I don’t know what – made my heart race. The cab rushed into darkness. There was a wall of something solid, not moving in front of us. A stalled Chevy. Did the driver see what I saw? Shouldn’t he slam on the brakes? Why couldn’t I find words to warn him? On the street, people made arcs around me the way they do when a homeless person walks by. No one asked if something was wrong or if they could help. I don’t know how I walked the ten blocks to Belleview or how long it took. I was shivering, I know that. And I was startled by the thought, no teeth to chatter. My comment; How could someone with blood and teeth spilling out of their mouth travel by foot on a busy NYC sidewalk for ten blocks without encountering assistance? Unthinkable, but, apparently true. How could the TLC continue to get away with this happening... because of their flawed taxi partition mandate? If partitions were viable in taxis, trust this, I would endorse the application. I BUILD partitions. Mine do happen to be the only partitions certified to comply with Federal Standards, but that still doesn't mean that the partition is viable in this, relatively speaking, most recent (1968)and unprecedented application and objective of partition use. 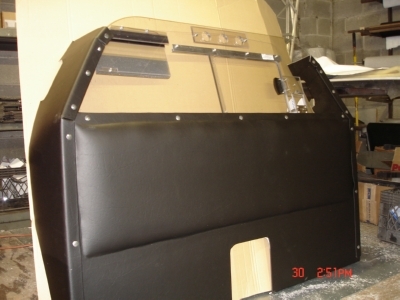 Partitions are not suddenly 'robbery or assault prevention' devices... just because they get installed in taxis. Those objectives were entirely new and never previously ascribed to partition use in other applications such as utility vans, for cargo retention... limousines, for privacy... and police cars, to keep frisked, disarmed, handcuffed, seat-belted prisoners from any access to the front seat area. Despite the increases in hand gun attacks with taxi partition use mandates in place and increases in murder rates of cab drivers with partition use, the taxi regulators in several US cities continue to require partition installation. It serves THEIR purposes by creating the ILLUSION that a problem has been addressed, when it HASN'T been. 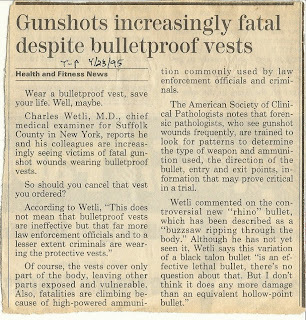 Deaths may be more frequent because assailants aren't aiming at body mass anymore, because of the possibility that a bullet-resistant vest might be worn, they may be aiming at the head more often. Security measures don't happen in a vacuum. If an adversary is aware of new obstacles, they just inspire the adversary to adjust. 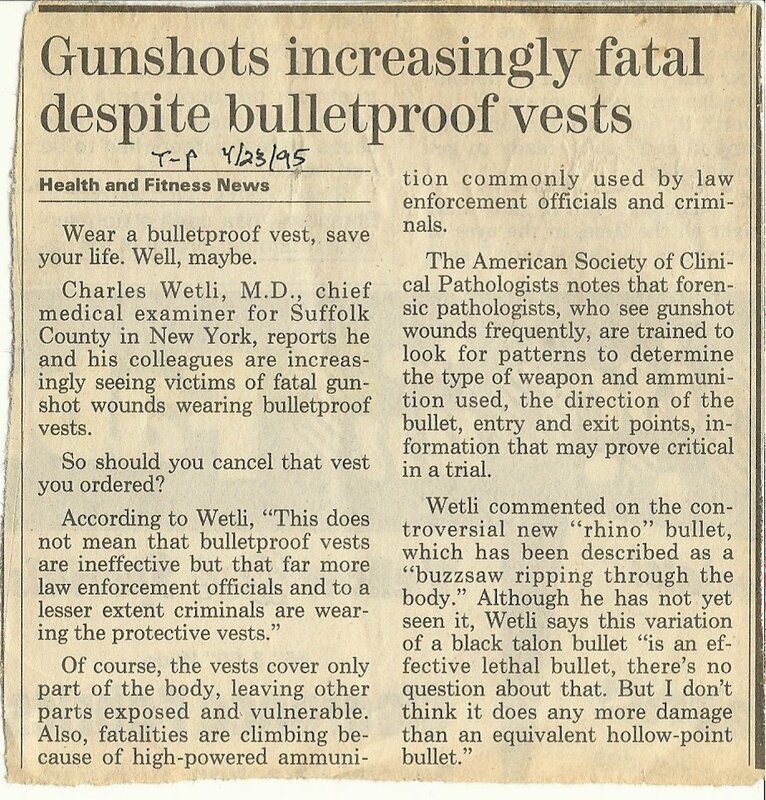 In the case of bullet-resistant vests, assailants now adjust their aim. Now they aim at the head. As a result... there are more deaths. 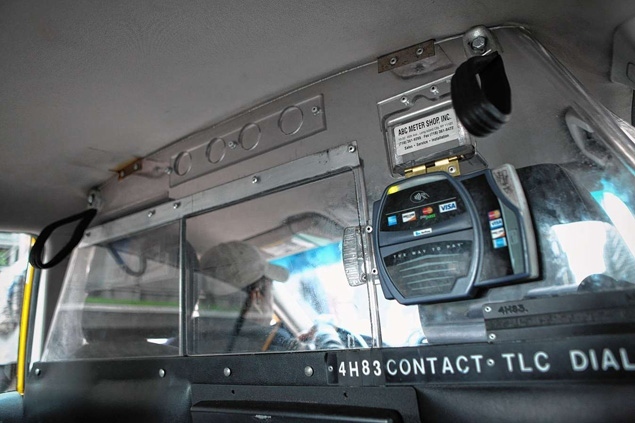 Where cab robbers used to rob drivers most often without a gun. they'd use brute force, an implied weapon or at worst... a knife. That was before partitions rendered knifes strategically ineffective. However, just because there may be a partition now, that doesn't mean the thug won't just roll down a window and aim the gun through the side window at the driver. This is better for the assailants. Now, with a partition, the assailant is immune to driver reaction or retaliation. As a result... there are more deaths of cab drivers. This an excellent example of the bias, condescension and ridicule that can befall a safety advocate... IF HE IS A CAB DRIVER. Elitism and condescension are not uncommon to cab drivers. 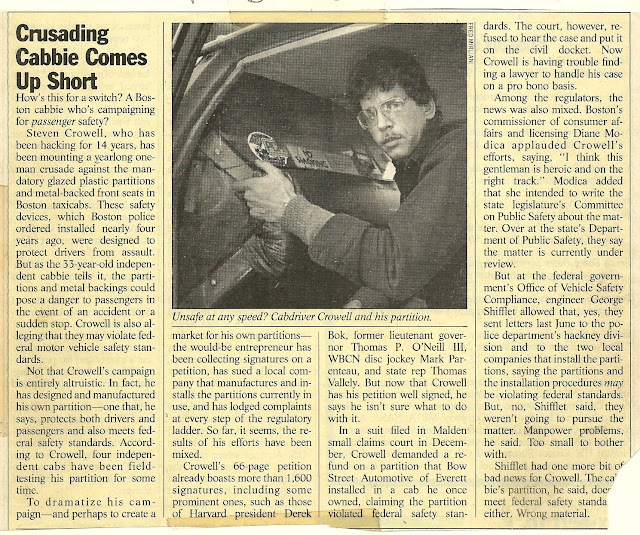 The cab driver is concerned about the safety of his, and all Boston cab passengers, yet the writer of this article apparently feels the drivers should be so paralyzed with fear of robbers... that passenger safety shouldn't even rate a place on his priority list. It is more important to ridicule the driver, as a phony safety advocate than to actually understand the problem. How’s this for unbiased journalism? Crucify a hardworking enterprising cab driver, who has a better mousetrap, concerned about a significant public safety hazard. The point being, the partition is (alleged to be) for his safety in an assault, why is he concerned about occupant safety in a collision? Is it just because collisions are much more frequent? We’ll just tell you that the police mandated the partition installation to protect drivers. For the moment just forget about how infrequent assault attempts are… compared to the frequency of minor, and major collisions in Boston taxis. We will completely disregard the suggestion by Crowell that partitions always fail to protect drivers from assailants attacks. Mr. Crowell is against them being mandatory and yet he BUILDS them. What a nut! Before we concede that he is absolutely correct about the applicability of federal safety laws, let’s make his intentions look absurd. He’s against the mandate, yet, he builds one that “protects drivers AND passengers”. He is emphatic that the partition is a failure at protecting drivers in assaults, but we won’t include THAT in the article. It’s just too confusing to us and our readers, that he would build partitions and then deny that they protect drivers in assaults… especially when the police tell us partitions DO protect cab drivers in assaults. This confused and self-serving cabbie actually just wants to make a profit selling HIS product. Well, how can he do that, while at the same time he says they don’t work? What a fruitcake! He has gone so far as to draw up a petition against partitions to “dramatize” the issue! He has “lodged complaints at every step of the regulatory ladder” while simultaneously promoting HIS design. WE won’t come right out and say that NHTSA has issued ‘official letters of warning to the police and manufacturers’ regarding compliance violations”. We will say they decided that addressing taxi partition and occupant safety any further is not “in the budget” due to “manpower problems”. He claims his design is legal. We spoke to Schifflet at the DOT NHTSA and he has never seen Crowells’ partition design and knows nothing of its’ construction, but sight unseen, declares the material used is wrong. So, let’s go with that angle.